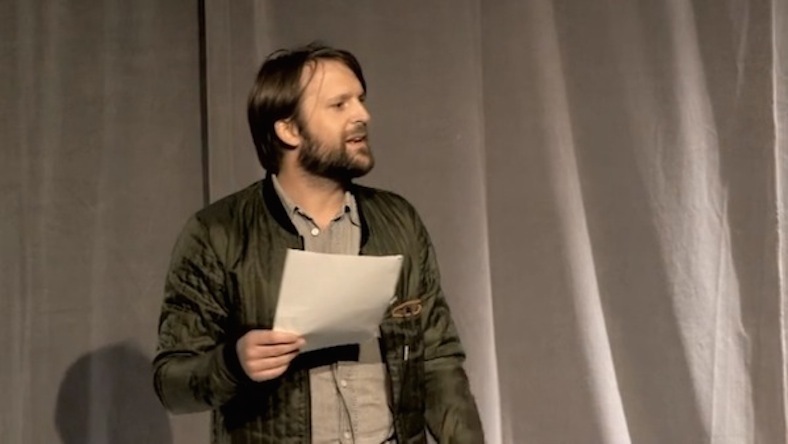 Thanks to David Snyder and his tweet I watched René Redzepi’s talk at the Terroir Symposium in Toronto. They published it on Eater, but a while later the video was set on private (I will post it, as soon as it’s online again – hopefully). It’s a shame because René’s talk was amazingly inspiring. For the ones who still don’t know René Redzepi, he is the chef and owner of the best restaurant in the world – NOMA in Copenhagen. It is fantastic just reading about it, following it via the web is incredibly inspring. They are working on a documentation about René Redzepi, NOMA and the whole culture that comes along with it: NOMA, the perfect storm. I am really excited about it. It’s all about flavor in life, no only when it comes to food.